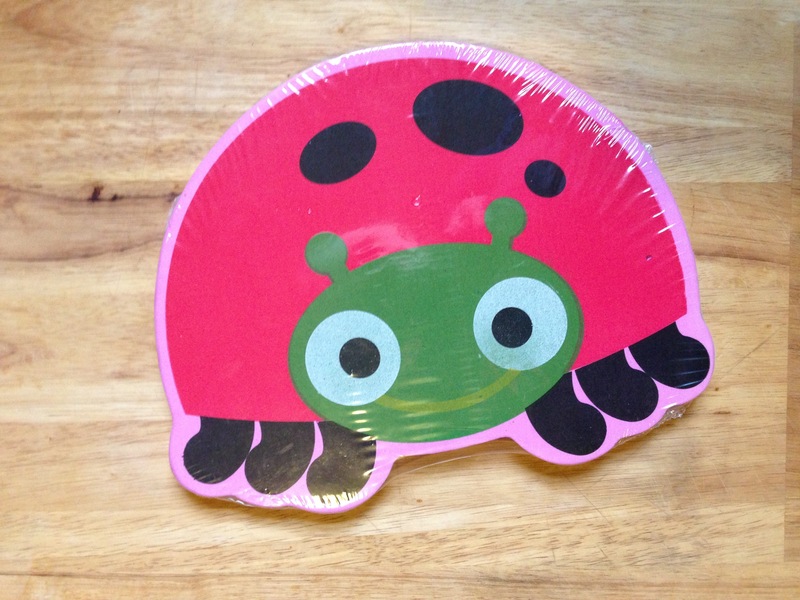 This kid's Ladybug Kneeler is too cute. It's a small (about 10" across) and can be either a kneeler or a seat cushion. The little one in our house sits on it in the middle of the room and has a "picnic". To each his own.